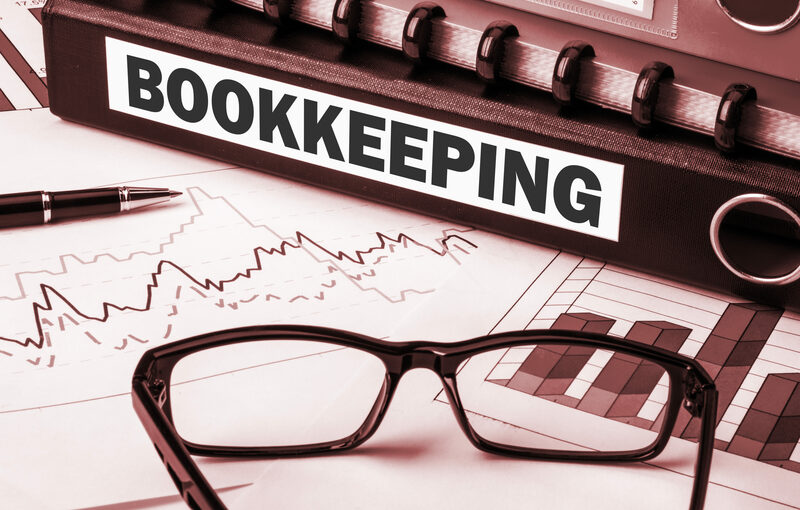 Professional bookkeeping experts, which are QuickBooks Desktop and Online Pro Advisors. We are here to help you with everything from data entry, bank reconciliations, audits, problem solving, reporting, and more. We take care of your payroll needs from paying employees to payroll taxes. We have options ranging from payroll assistance to full service payroll. 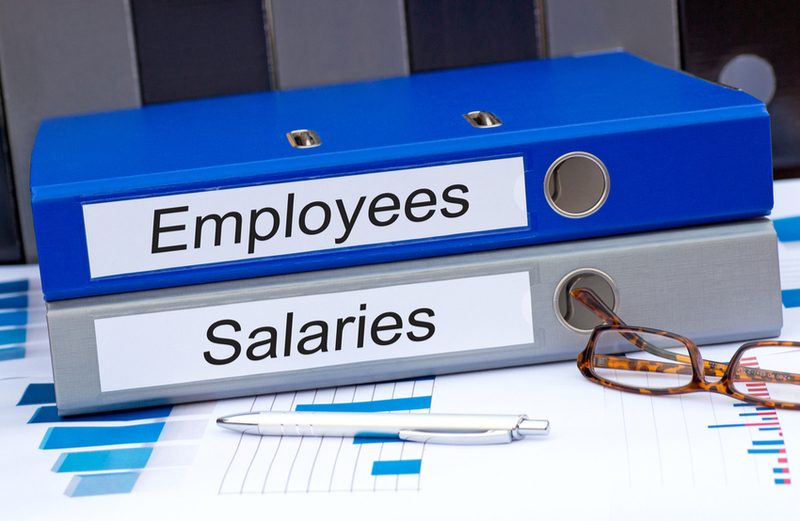 Employers can be as involved as they desire with our range of payroll options. Taxes can be extremely complicated and time consuming. Our tax experts are knowledgeable in tax regulations and are diligent in ensuring your tax return is as favorable as possible under current law and accurate to reduce risk of IRS audits. Our experts are ready to help you with your next tax year. Navigating the business world is not always easy. Allow us to be your guide. 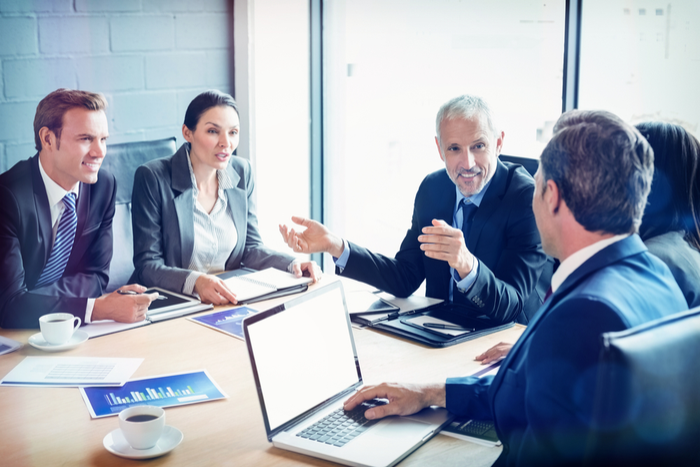 We can assist with everything from helping to develop a starting business to providing change management to large corporations implementing changes within the organization. Our MBAs are knowledgeable and experienced to help companies solve the most difficult business problems. There are times when staff need to create writable forms. We have been creating Adobe forms for many years. 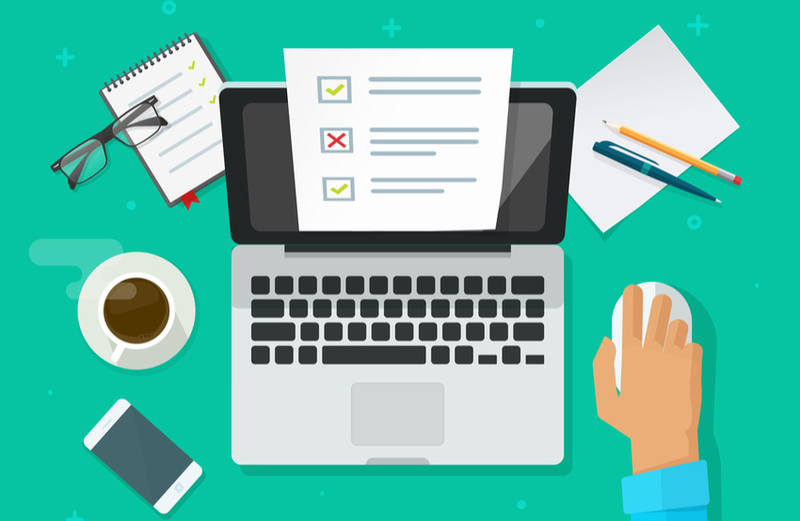 We can assist you in creating forms that are not only writable but also contain rules and calculations. If you want professional Adobe forms for your organization, contact us today. Most people are visual learners, so diagrams are extremely important in business today. Utilizing Visio, our experts can create visual graphic representations of processes and data flow for communication, information, training, Internet, intranet, and many other uses.